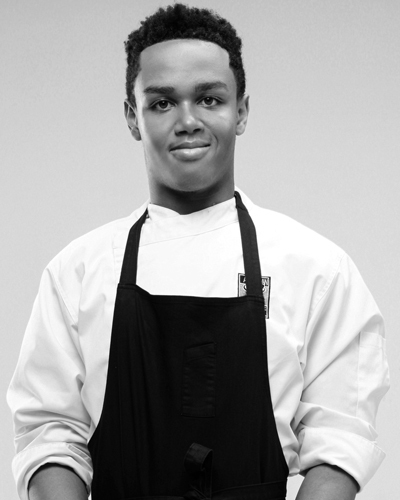 Pastry chef and published author of “Here’s What I Want You to Know”, Jeremiah Josey has accomplished great things at only nineteen years old. Undefeated by autism and being an advocate of the mental condition, he has cooked alongside a wide range of successful, talented chefs, such as Chef Kwame Onwuachi, who has appeared on Top Chef of Bravo TV, Franklyn Becker, Bravo Master’s and Paul Denamiel, owner and executive chef of Le Rivage. Based in Maryland, Jeremiah resides with his mother and older sister. He is on a mission to conquer one culinary kitchen at a time!